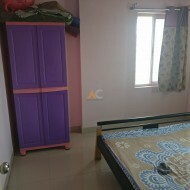 2 BHK Semi-furnished Flat for rent in Suncity . Anybody interested can email me at (Email hidden). Beautiful Multistory Apt, All amenities,Well designed and Ventilated, ample sunlight, wardrobes in all two bedrooms, spacious modular-designed Kitchen with granite, wash-basins equipped with hot and cold water connections. Vaastu complaint,Safe&secure. Reserved Basement Car Parking. 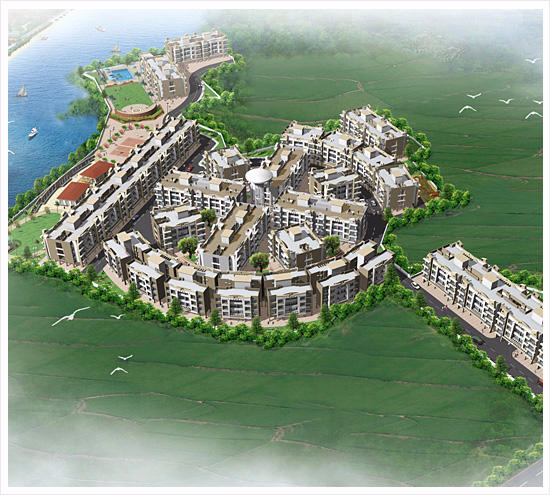 Project has various amenities like 24hrs security, Lifts, 24hrs water, Power backup,Swimming pool, Children Play areas, Club house,Tennis court, Volleyball court, Maintenance staff,Intercom,Gymnasium,Indoor games,visitors car parking, Grocery stores, medical store, parlour services, etc. 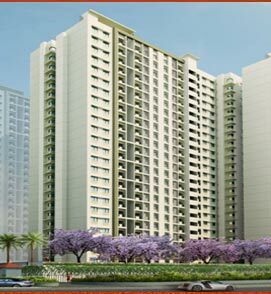 Property having marblees flooring,2 Bathroom,2 Balcony,1 Utility, Modular kitchen, etc. It is in a peaceful locality with close proximity to outer ring road,Hospitals,Schools, colleges,Shopping malls,Volvo bus stops,Airport,Railway station and software companies etc. 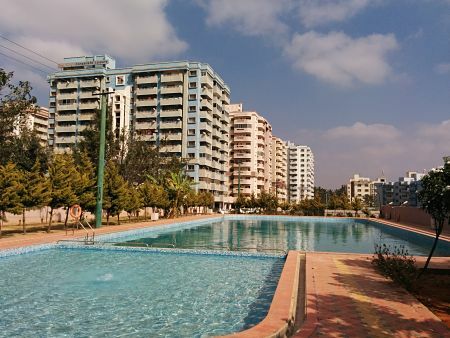 Corporate leisure - Suncity is one of the popular residential developments near sarjapur junction (Close to sarjapur road and outer ring road), Neighborhood of Bangalore. 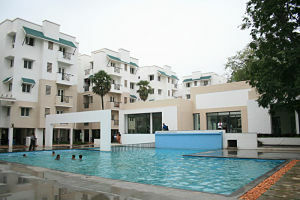 It is among the completed projects of corporate leisure and property developments pvt ltd. 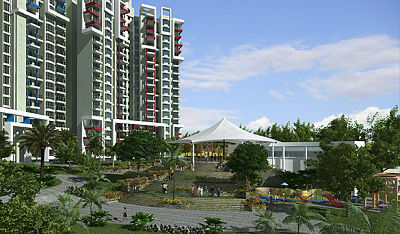 It has lavish yet thoughtfully designed 9 blocks and 100 residences. It is in a peaceful locality with close proximity to outer ring road,Hospitals,Schools,Volvo bus stops,Software companies, Tech parks, Business hotels, Shopping malls,Multiplex etc. 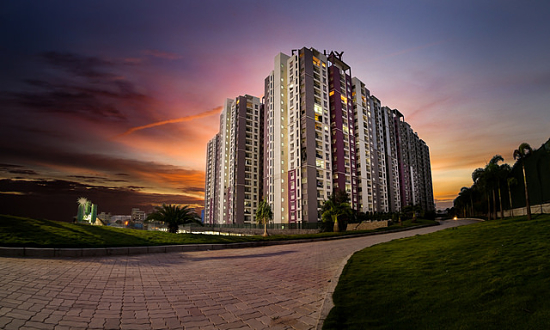 Nearby schools like DPS, Vibgyor, Prakriya, Primus, Gear international, Indus international, Green wood high,India international, Oakridge, Headstart, Oxford, New horizon and many more within a proximity of 2 - 7 km. Nearby hospitals like apollo clinic, Vims, Yasomathi, St johns, Dr levine memorial hospital, Jeevika hospitals, Manipal hospital, Cloudnine maternity hospital, Kanaka maternity hospital etc. Nearby localities like koramangala, Madiwala, HSR Layout, Sarjapur, Marathahalli, KR Puram, Whitefield, Domlur, Silk board, BTM.